DJI is the latest tech company to fall victim to vendor corruption in China. On Monday, it acknowledged that a group of employees had managed to inflate the costs of parts in order to funnel away profits for their own benefit. The privately-owned drone maker estimated that the scheme cost it an astonishing $147 million. According to the document, most of the employees who participated in the plot worked in research and development, as well as procurement. An internal probe allegedly found that the cost of parts had been inflated by 20 percent, on average. 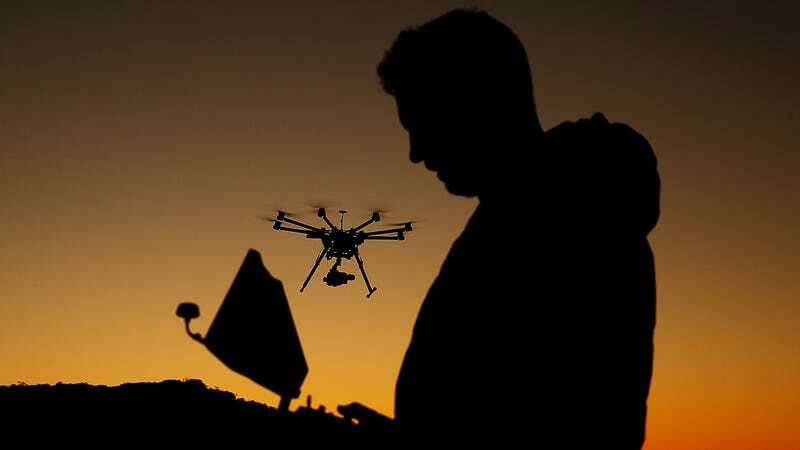 DJI doesn’t share its financials with the public, but it controls around 74 percent of the drone market that the International Data Corporation estimated to be worth $9.3 billion in 2018. The failure to catch such an enormous accounting issue comes at a bad time for the Shenzhen-based company. Last March, Reuters reported that DJI hoped to raise $500 million ahead of a public stock offering. Crackdowns on corruption in China have exploded among major tech companies in recent months. The president of Alibaba’s video-streaming platform was recently fired and is reportedly under police investigation for his own accounting shenanigans. Bytedance, the maker of the popular Tik Tok app, has turned in at least two employees that it claims were part of a bribery scheme. And Chinese ride-hailing firm Didi announced this month that it had discovered 60 cases of corruption in an internal probe this year.